Bo’s coffee is a cafe originating in the Philippine Cebu Island, using local Philippine coffee beans. In the Philippines, it is a popular cafe surpassing Starbucks! 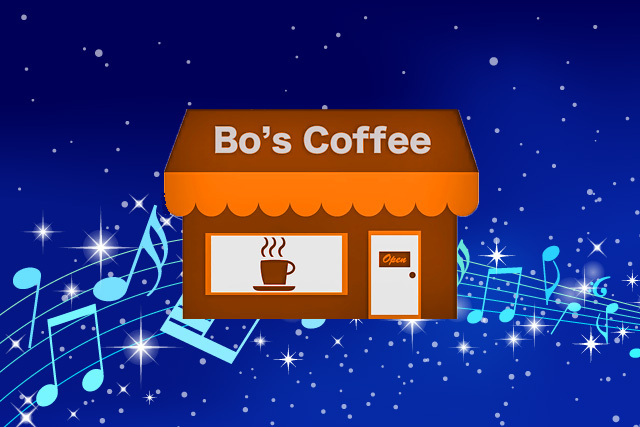 Music flowing at Bo’s coffee. That music is a music album “Folk City”. The highest music that 13 artists such as Filipino, America, Singapore etc gathers is recorded! Personally, I think that it is the strongest music album that calms our minds. I would like many people to know by all means!! This is the FolkCity Youtube sound source. The songs included in FolkCity are almost occupied by artists belonging to a music label company based in “22 tangorecords” based in Cebu. 22 tangorecords belongs to Cebu’s most talented musicians and songwriters in the Philippines, and it is transmitted from viewers’ perspective that those who love music in the bottom of the heart! Especially the singing skills of the Philippine people are quite high!! From what I know, some people love music as they sing while working. It is more fun to listen to Filipino people ‘s songs than to sing ourselves. The sound source of Youtube introduced earlier can not be said to be flattering. The artist’s passion and soul can be heard on music! !